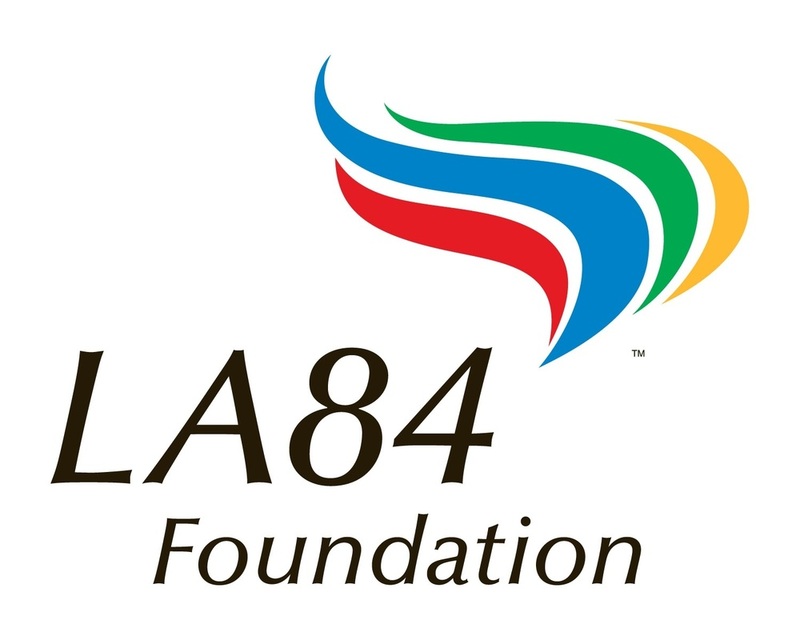 The track cycling program was founded in June 2005, when Connie Paraskevin partnered with the LA84 Foundation and The Home Depot Center to develop youth cycling in Southern California. 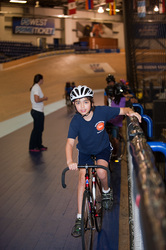 Since inception, the program has provided access to a variety of cycling activities to more than 5,000 children. 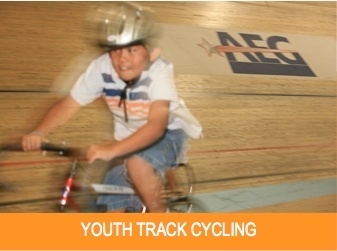 The program opens the sport of cycling to youth of all backgrounds and abilities and provides a pathway of opportunities for youths to progress from beginners to national bike racers. to kids interested in cycling. opportunity for a successful start in cycling. The Start Line class is where it all begins. 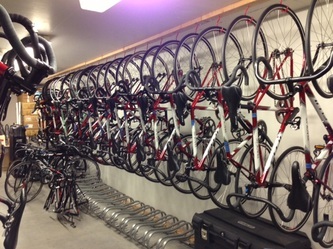 CCF provides fixed-gear bicycles, helmets, quality instruction, and a world class stadium - all for free. The program is structured so that a beginning cyclist may move forward to higher levels if he or she chooses. Coaches integrate off-bike exercises, activities, and games, to enrich the program and help athletes learn. This year-round program has been fundamental in opening up the sport to kids who otherwise may not have had the opportunity. With a focus on the core Olympic values of excellence, friendship and respect, the track cycling program provides a clear pathway of opportunities for youth to progress from beginner to national and international level athletes. A commitment to introducing youth to cycling and following through with a multi-stage development program is what makes CCF unique. Visit the Rider website for class details and registration.